Nine passengers were sucked out of a plane when a cargo door opened mid-flight over the Pacific. 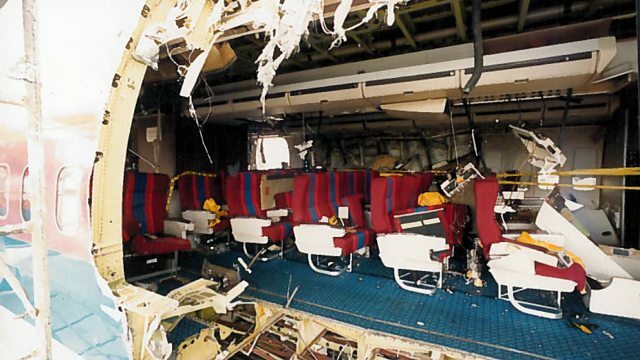 United Airlines Flight 811 was flying from Hawaii to New Zealand in February 1989 when the accident happened. In 2012 Claire Bowes heard from two passengers on board the plane. This programme is a rebroadcast. Photo: The damaged side of the plane. Credit: Courtesy of Bruce Lampert.